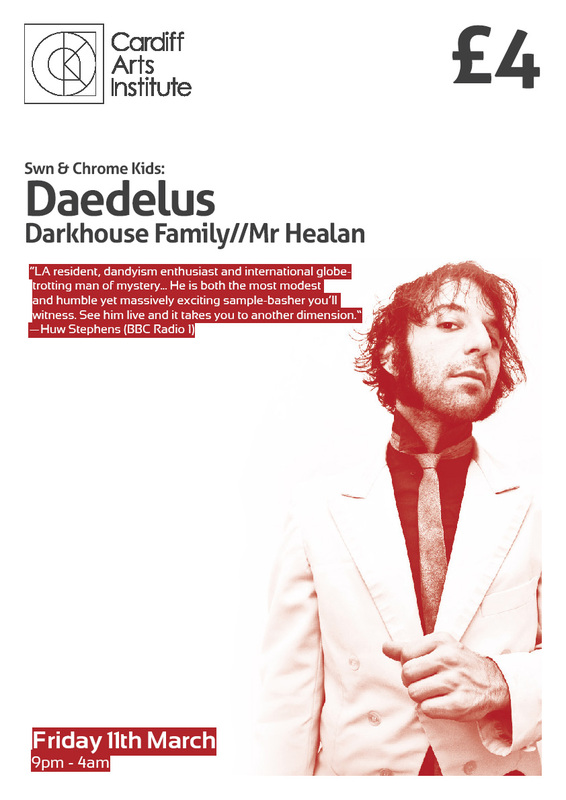 The ever excellent Chrome Kids have decided to hold a (UK only) competition to coincide with the much anticipated return of Daedelus to the Cardiff Arts Institute on the 11th March 2011. 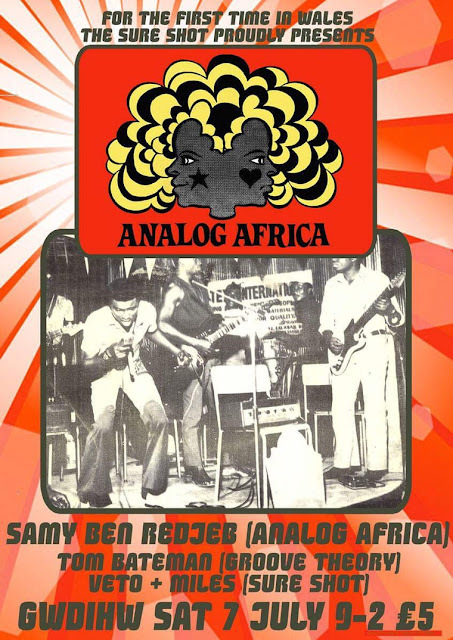 They are offering two tickets and two signed CDs of 'Love To Make Music To'. 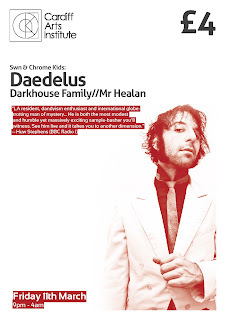 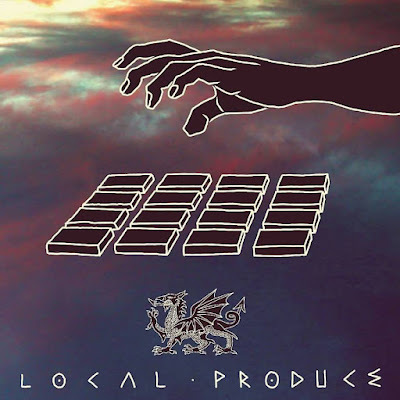 Simply answer the question - Which Daedelus album name checks a region of Wales?